Kerala equable climate, backwaters, hill stations, temples, beaches, natural abundance of medicinal plants and herbs, and the cool monsoon make god’s own country is one and the only destination in India which is best suited for Ayurveda's well-known as “The science of life and longevity”. 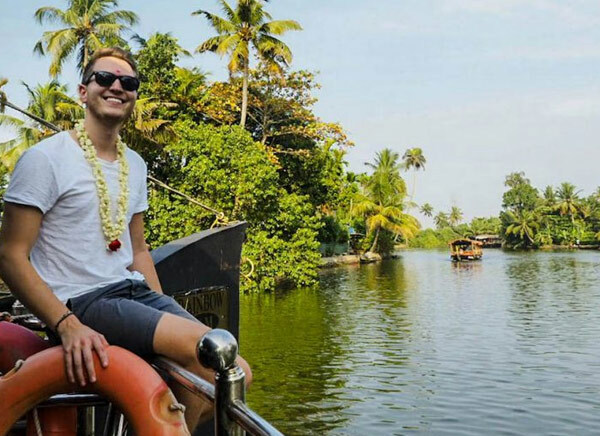 The itinerary of 15 Days Kerala Tour offering you to explore the best of Kerala with indulging in Backwaters, heritage forts, temples and the various species of Flora and Fauna with unique Ayurveda spa and massage that not only detoxifies and rejuvenates your body but it helps to maintain the equilibrium of your body, mind and spirit. Upon arrival on Cochin International airport, you will dropped to hotel. Check in formalities. Rest of the day relax and overnight at hotel in Cochin. Cochin is the gateway to Kerala. 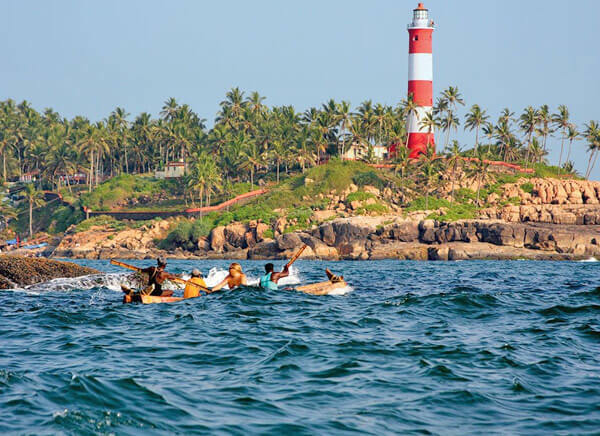 The lovely seaside city is flanked by the western ghats on the east and Arabian Sea on the west. 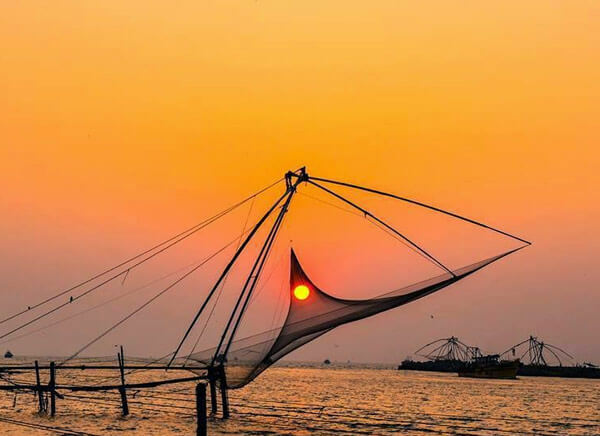 Visit historical sites like Fort Kochi – Jew Town, Jewish Synagogue, St. Francis Church, Santa Cruz Basilica, Dutch Palace and off course Chinese fishing net. Evening one can walk around at marine drive. Boar here on sharing jetty in order to take fun of seeing cochin harbour and backwaters. Lets head to Athirapally, a popular among tourists. Athirapally falls is one of the best places to visit in Kerala. Athirapally falls is situated 1000ft above sea level. It is a scenic combination of forests and little streams. Morning leave for Munnar, situated at the confluence of three mountain stream 1600mt above sea level, on arrive explore Tea gardens of Munnar, take pictures there and head to Tea factory enjoy seeing tea making process. Then head to Tea museum exhibits variety of tea, its significance and other details. Night spend at beautiful hillside resort. Second day of Munnar will be much more interesting as we will take you one of the major attractions near Munnar is the Eravikulam National Park. The park is famous for its endangered inhabitant - the Nilgiri Tahr. Another place of interest, located about 13 km from Munnar Town, is Mattupetty. It is known for its storage masonry dam and the beautiful lake. After hills station it’s time for wildlife explorations. Thekkady best known for its wildlife reserves and picturesque spice plantation spread across entire district. On arrive relax for while and then proceed for Kalriyapattu show, Kalaripayattu - the oldest of martial arts-is a gift to the modern world and known as the mother of all martial arts. Back to hotel and enjoy relaxing stay. Morning head to visit Periyar wildlife sanctuary, thekeddy is one of the finest wildlife reserves in India. More than 60 species of mamals are found here which includes the Asian elephant, tiger, Indian bilson, sambar deer, Indian wild dog, Leopard, barking deer etc. Enjoy boat ride at periyar lake. If you are comfortable seating on Elephant back so you can enjoy elephant ride inside park. Evening short walk for spice plantations. Night spend at resort in Periyar. As we arrive at enchanting backwater destination known as kumarakom, we head to visit kumarakom bird sanctuary here, which is spread across 14 across, is a favourite haunt of migratory birds and an ornithologist’s paradise. Remainder of day relax at hotel. Morning post breakfast leave for Alleppy, Allappuza famous for the backwaters. 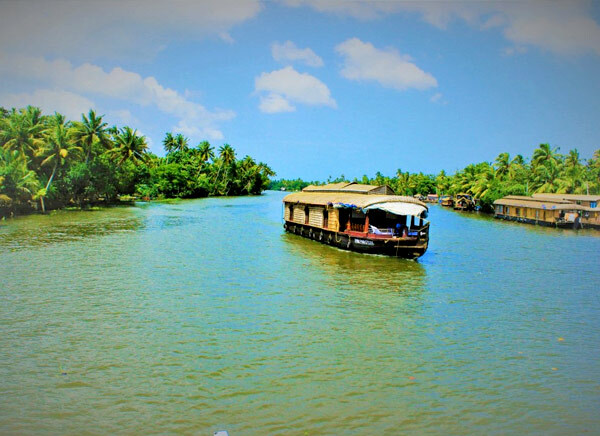 Dotting the coastline of the Arabian Sea, Once board on houseboat you can see rural lifestyle of kerala and their livelihood and lifestyle. Enjoy on board lunch , Dinner and Evening snack. Spend night at Houseboat. 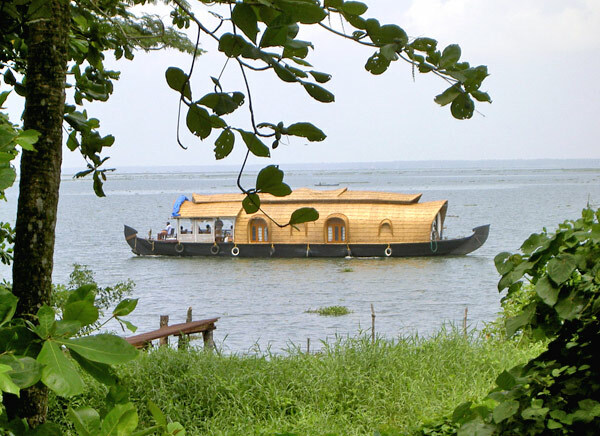 De board Alleppy houseboat and visit city located on the bank of Ashtamudi lake. Kollam is also known as Quillon. Here place of interest are Tangasseri Lighthouse and The Ananda Valleeswaram Temple. Remainder of day you can spend at Kollam Beach which is first beach wedding destination of India. Night spend at Kollam. Head to another famous beach destination Varkala. Varkala is the only place in southern Kerala where cliffs are found adjacent to Arabian sea. Varkala is famous for the 2000 year old Janardana Swami Temple , Ayurveda treatment centres and off course for Varkala Beach. Varkala beach is haven for sun bathing and swimming, the evening views of the sunset are worth lingering over. Day leisure for independent activities and relax at beach. Head to Poovar a village is almost at the southern tip of Trivandrum. This village has several island resort and beautiful beaches which attracts lots of tourist. Day at leisure at Poovar and relax. Today, excursion of Kanyakumari surrounded by Majestic Hills and the plains. The area is very beautiful. Places of Interest are the Thiruvalluvar statue, Vivekanand rock memorial is a popular tourist monument, the Gandhi memorial and last but not least Bhagavathy Amman Temple. Evening back to poovar island and relax. Time to leave for Trivandrum airport to board on flight to onward journey. Tour Terminates Here.